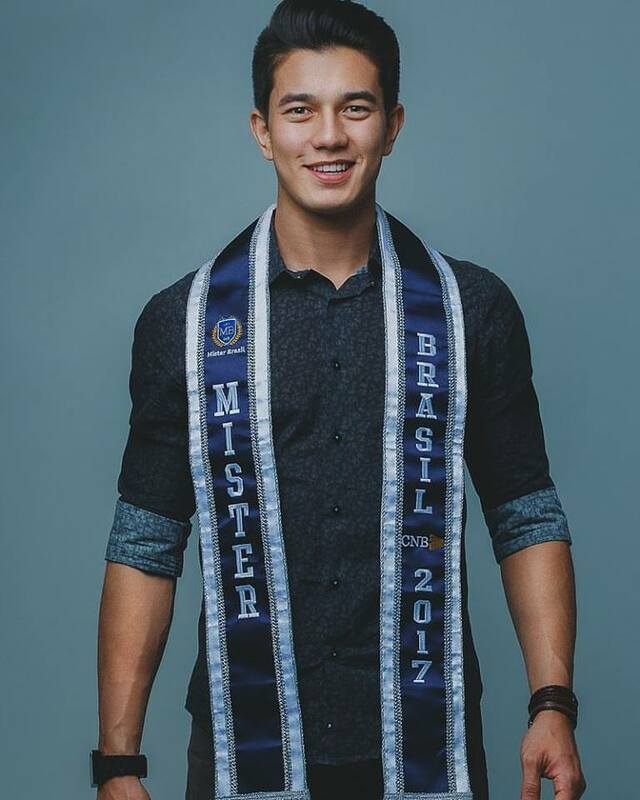 22 years old and standing 1.82 m-tall, Matheus Song who won Mister Brasil CNB 2017 has been chosen as Mister Supranational Brazil 2017. 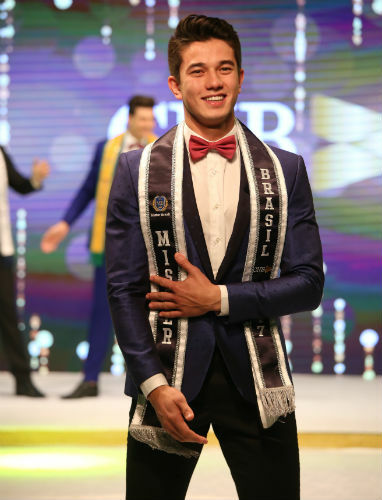 He will now represent Brazil in Mister Supranational 2017 in Poland and Slovakia, with the final telecast event taking place in Krynica Zsdrój, Poland. 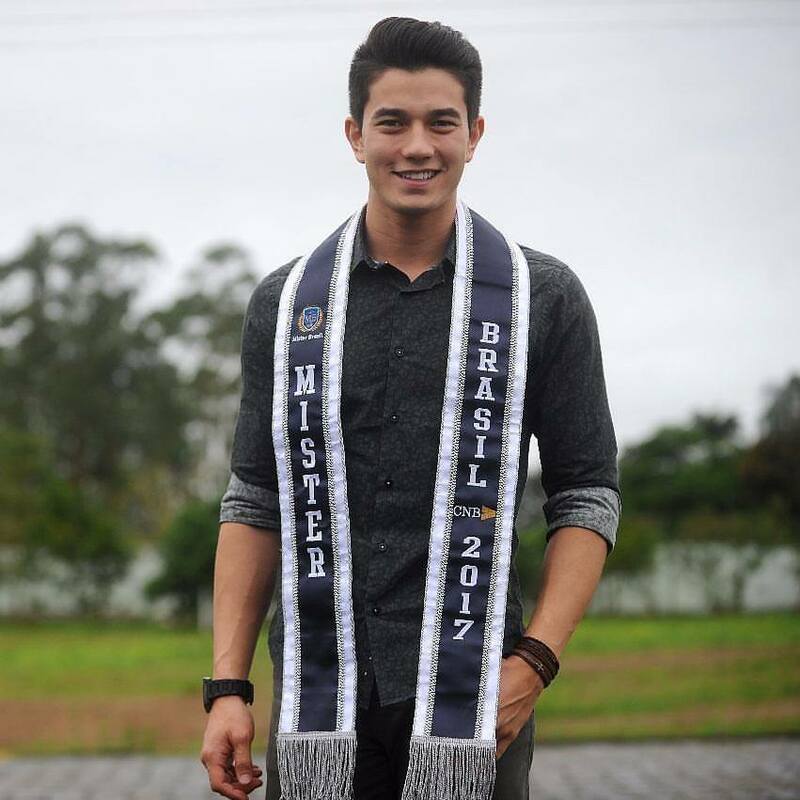 Matheus was born in the city of Joinville, located in a region called Caminho dos Príncipes, or the Princes´Road, located in the Brazilian southern state of Santa Catarina. Song comes from multi-racial backgroung. His father is Korean and his mother is German.. 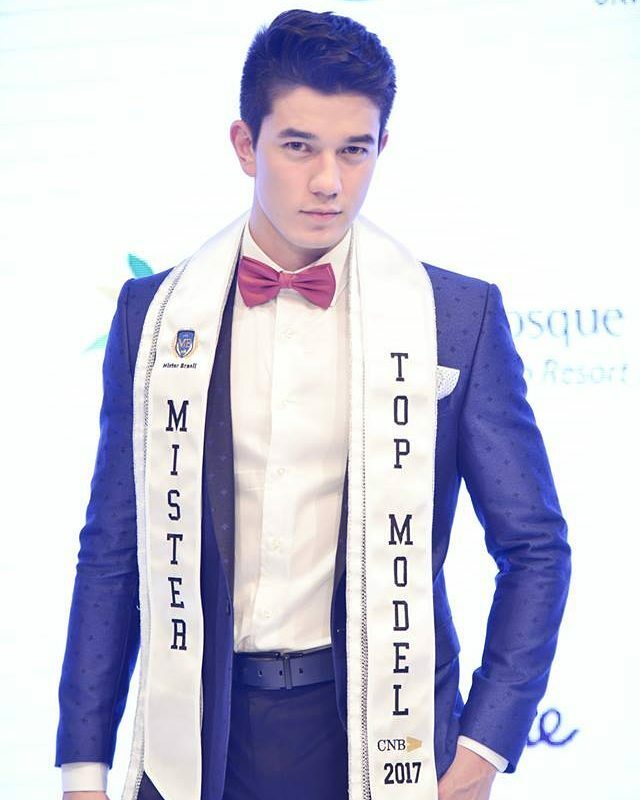 He is a student of Business Administration and works as a personal stylist. He is also a taekwondo black belt champion. Apart from this, he likes soccer and surfing.